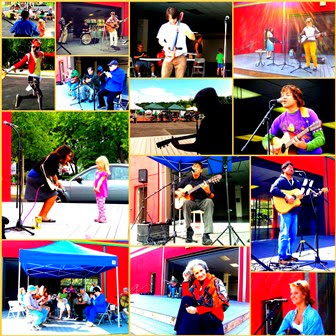 The 4MRMarket Stage welcomes local performing artists most every week. Look for updates. When there's no live performers we'll also have our Spotify playlist of past 4MR Stage performers. Check it out! Thanks to an anonymous donation from one our dear friends, the Alexandria Commission for the Arts provided matching funding for a new outdoor stage with a grant from the Virginia Commission for the Arts and the National Endowment for the Arts. With the Four Mile Run Conservatory Foundation, our non-profit partner that we founded, 4MRMarket has dubbed this the "4MR Stage" and continues to solicit donations for these on-going efforts. Since its inception, 4MRMarket has hosted the 4MR Concert Series. This season marks another year where the 4MR Stage will be home a weekly concert series featuring local artists that volunteer their time to bring you a little kick-start to your Sunday! 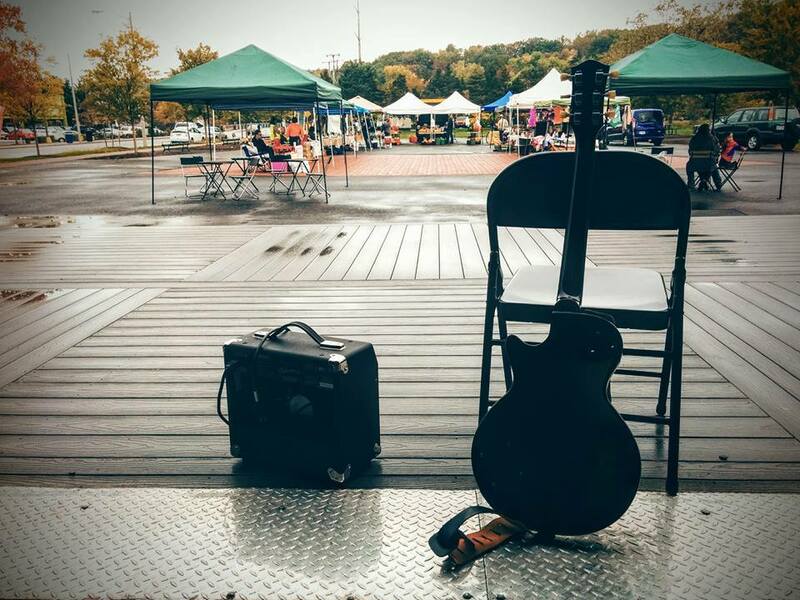 Nearly every week, there will be an artist on stage from 10am to Noon. They graciously accept tips and friendly applause, so please help support music at the market from these volunteer musicians!